directors of GK Property Agents. 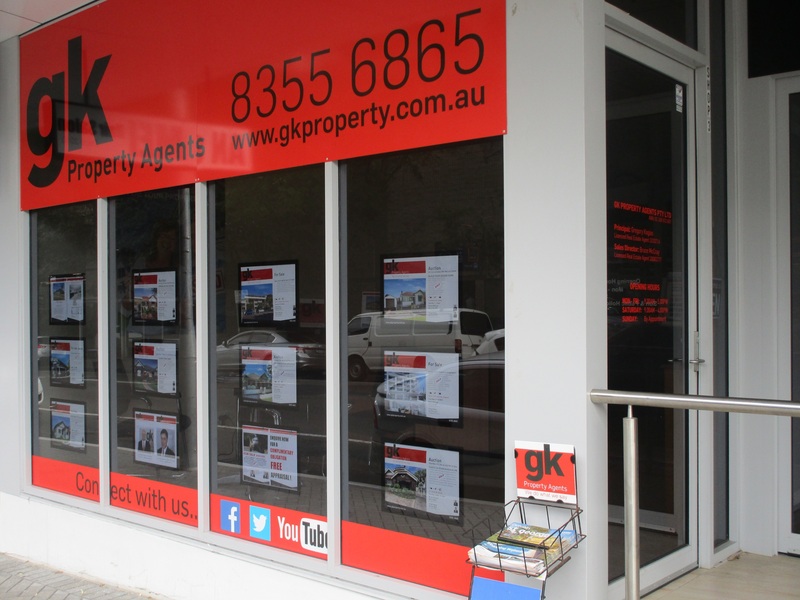 The leading independent real estate agents in Kogarah, Bexley & Carlton. Greg is a licenced real estate agent with over 15 years experience in buying and selling real estate in the St George and Sutherland Shire. Being a resident of St George for over 30 years, he possesses excellent local knowledge of the area. Greg's outstanding people skills have enabled him to build a huge local client following ensuring a constant flow of referrals. One of the areas highest performing agents, he is known locally as the agent who does what he says he will do. Greg provides constant feedback throughout the sales process and attributes his success to old fashioned loyalty, hard work, honesty and integrity. Greg is committed to the same high level of professionalism and attention to detail, regardless of the type of property or price range. Specialising in residential sales and development sites, Bruce is recognised as one of the most energetic, enthusiastic and trusted real estate agents in the St George and Sutherland Shire. He commenced his real estate career back in 2004. 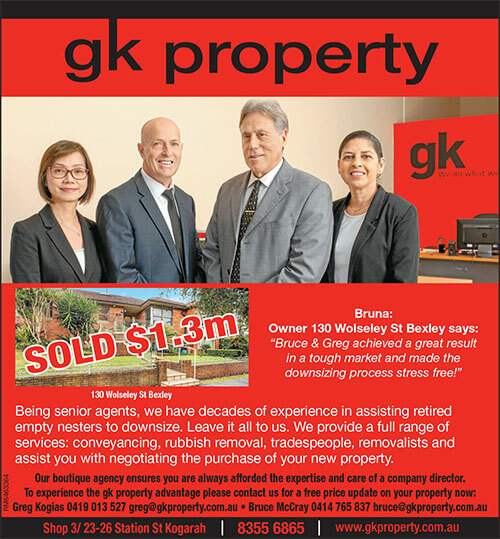 Having previously worked in the St George area in retail management for over 30 years, Bruce found real estate sales an exciting natural progression. Possessing a thorough knowledge of the local area, he has exceptional communication skills and prides himself on providing excellent customer service. Bruce attributes his success in real estate to his ongoing commitment to training, particularly in the fields of negotiation and marketing. Clients say his maturity and a friendly, approachable demeanour helps to put them at ease taking a lot of the stress out of the sales process. Bruce looks forward to providing you with pleasant, courteous and honest service.